High precision circular control, greatly improve the range and covering of your wireless video transmitting and receiving system. This antenna works best at 5645MHz (usually channel 4 for conventional 8 channels TX, and channel 3-4 for 32 channel TX). * There is no antenna can achieve best performance on all different channels, there must have one fixed frequency on which it works best, and the farther the frequency away from this fixed frequency, the weaker the signal becomes. We have the Ch8 5645MHz and Ch4 5645MHz two types currently, you can choose the one close to your preferred frequency for better performance. 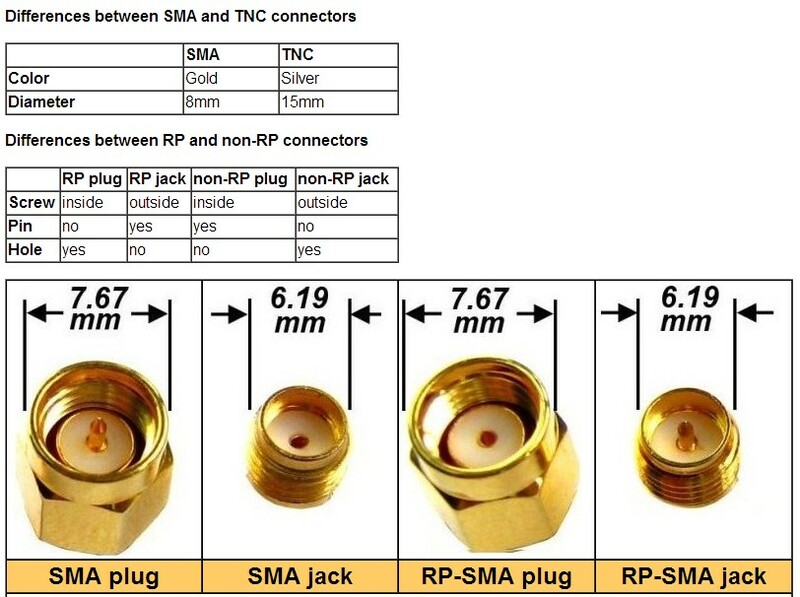 In other words, this antenna also works at other channels other than the specified channel, but the closer your frequency to the fixed frequency, the better the transmitting/receiving performance. Best working frequency: 5645MHz (usually channel 4 for conventional 8 channels TX, and channel 3-4 for 32 channel TX). The connector and antenna shaft at 90 degrees. 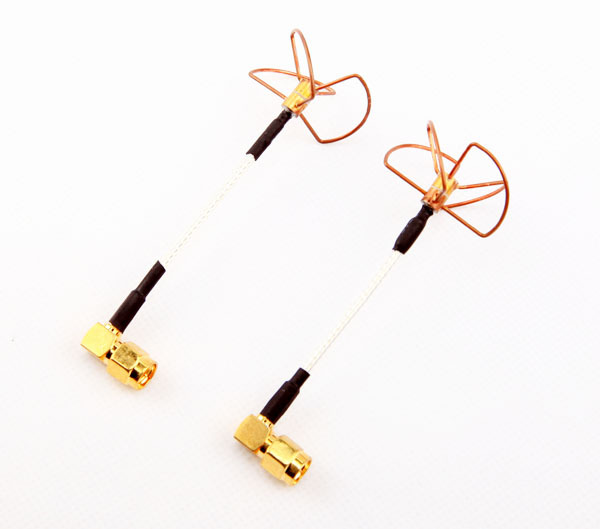 * This antenna also works at other channels other than the specified channel, but the closer your frequency to the fixed frequency, the better the transmitting/receiving performance.